Speaking from personal experience, I’ve been very fortunate to have never needed the assistance of a food bank or pantry. Scrimping, saving, cutting expenses, and going without indeed, but I’ve only ever been slightly close to utilizing community efforts. Still, I find it comforting to know that services do exist. New Orleans is a city with not only a disproportionate grocery store problem brought on by gentrification and income disparity, but a worsening inventory of available food benefits for those who find themselves in need, now more than ever perhaps. We give what we can, but it just isn’t enough to meet the unfortunate demands brought upon by disasters made by nature and man. The Food Pantry of New Orleans was formed when a building owned by Toyota of New Orleans was transformed into a soup kitchen. This location gives out hot meals and groceries, without turning anyone away. Impact statistics listed on their site are quite impressive – they claim to have served over 200,000 meals to seniors and provided 1.7 million pounds of groceries to families in need. Visit givinghopenola.org for information on hours of operation and how to sign up for volunteering. As South Louisiana’s “largest charitable anti-hunger network,” Second Harvest offers food distribution, mobile pantries, education, children’s programs, seniors programs, disaster relief, and even catering. They run regular food and funding drives and have a public assistance hotline for more immediate help and information. A member of Archdiocese of New Orleans and United Way, Second Harvest helps NOLA, Lafayette, and other communities in need. You can learn how to donate here. 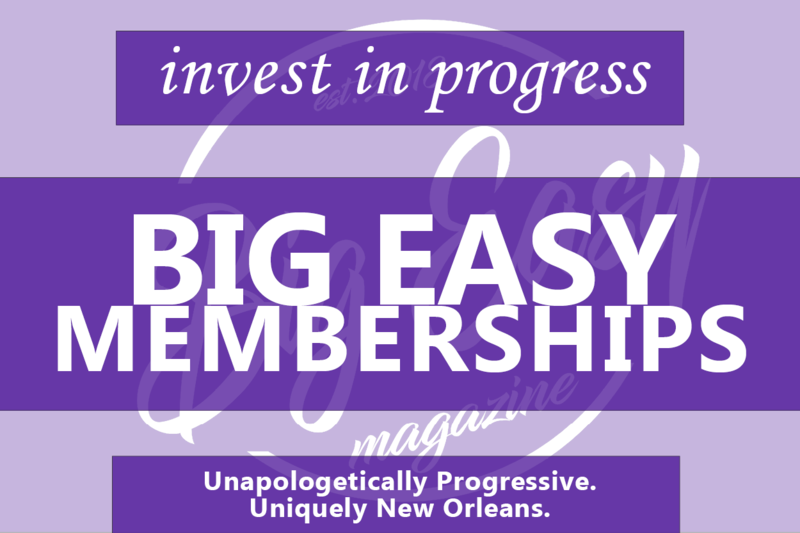 “Big Easy, Big Heart.” This mission involves a wide range of dynamic assistance, including food, shelter, beds, clothing, medical, and more. Worded throughout with Christian love, their site lists many other good programs, including veteran assistance, ex-offender programs, drug rehab. According to their website, they are the largest provider of homeless services in the region, and also offer adopt-a-meal, where volunteers and donors can support and prepare plenty of meals and plenty of warmth. In addition to accepting donations, New Orleans Mission provides professional services. If you’d like to volunteer, you can sign up here. Ozanam Inn was created as part of the Society of St. Vincent de Paul. In addition to serving as many as 650 hot meals per day, the Inn also provides shelter, and so much more. this is a special and surprising service, with assistance that goes far. Career development, haircuts, notary and legal help are among the highlights, as are medical and prescription treatments, clothing and showers, housing efforts, counseling, and rehab too. Can you help with picking up contributions or offering clerical solutions? Click here to learn more. Each of these groups works hard to make a difference for those who most need it. However, as with all groups of this ilk, more help is always needed. Donate time, money, food, clothing, and other supplies when and where you can. Visit the hyperlinks listed for more information please. It’ll make a world of difference. 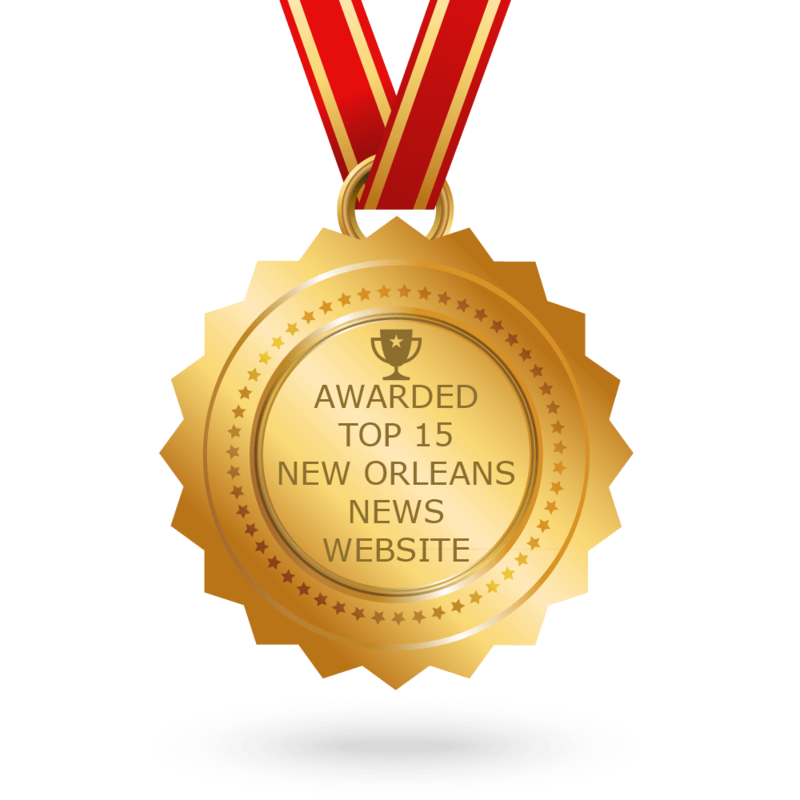 Bill Arceneaux has been an independent writer and film critic in the New Orleans area since 2011, working with outlets like Film Threat, DIG Baton Rouge, Crosstown Conversations, and Occupy. He is a member of the Southeastern Film Critics Association and is Rotten Tomatoes approved. You can view his other articles and film reviews here.